It's worth visiting this restaurant because of tasty fried salmon, rotisserie chicken and beef tenderloin. The cooks here prepare good ice cream, creamy cakes and bread pudding. It's nice to order delicious port wine, lager or scotch. The whole impression won't be complete without chocolate frappe that is great here. You can hold an anniversary, a wedding or a birthday party here. 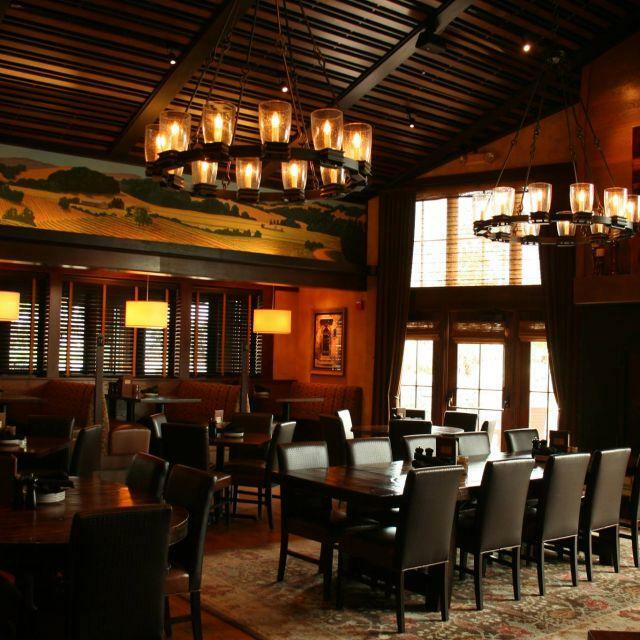 Many reviewers highlight that the staff is patient at Porter Creek Hardwood Grill. Fabulous service is something clients agree upon here. 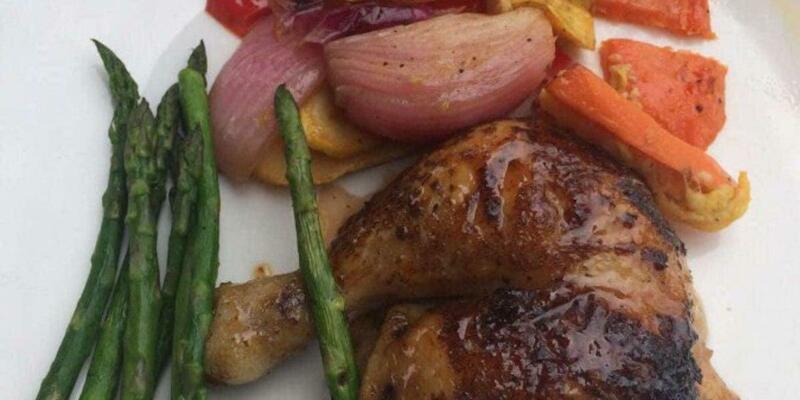 A number of visitors mention that the dishes are offered for attractive prices. There is a cool atmosphere and divine fireplace at this place. The rating of this spot on Zomato is 4.1. 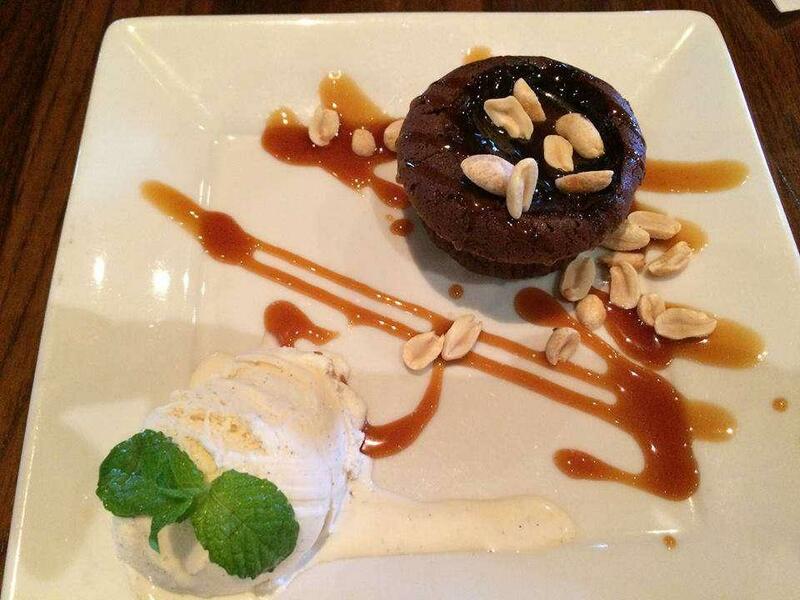 Excellent food, great drinks and very personable service. 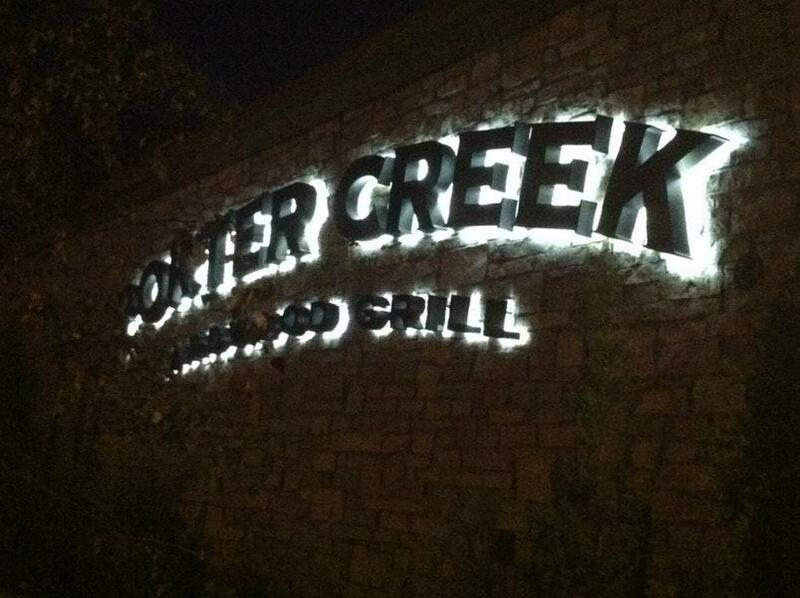 It was my first visit to Porter Creek, I was very impressed, I was there with 5 friends we all had very different entrees.Everyone in the group enjoied there meals very much. I had steak others had Chicken, duck salad, prime rib sandwich, I can recommend all of it.The service was great, top notch.